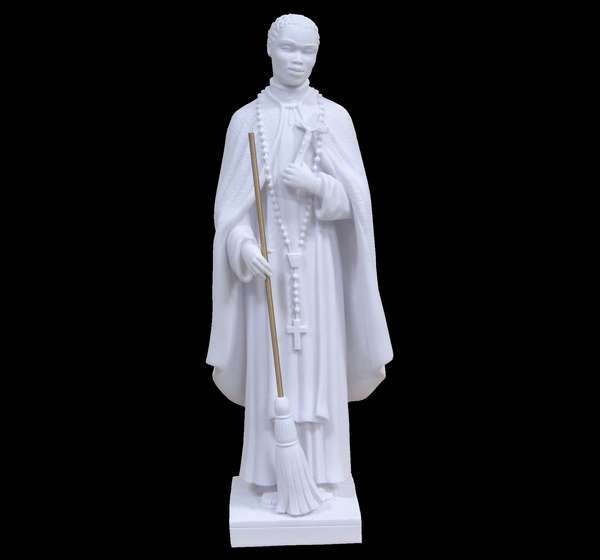 7244 SYNTHETIC MARBLE ST. MARTIN DE PORRES h. 60 cm. 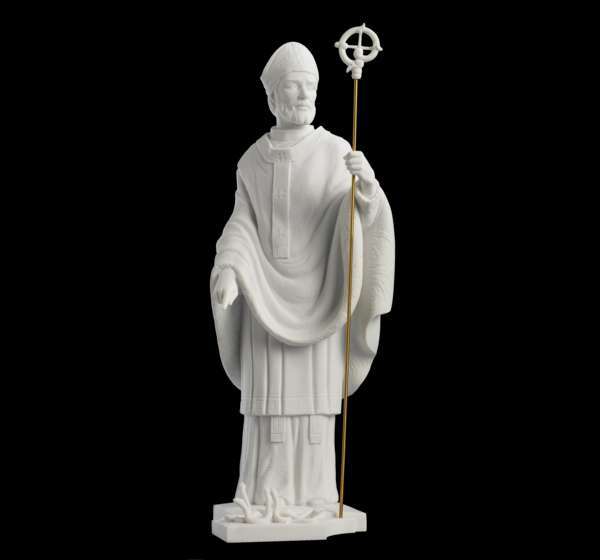 6960 SYNTHETIC MARBLE ST PATRICK h. 60 cm. 6960B SINTHETIC MARBLE ST PATRICK LEATHER FINISH h. 60 cm. 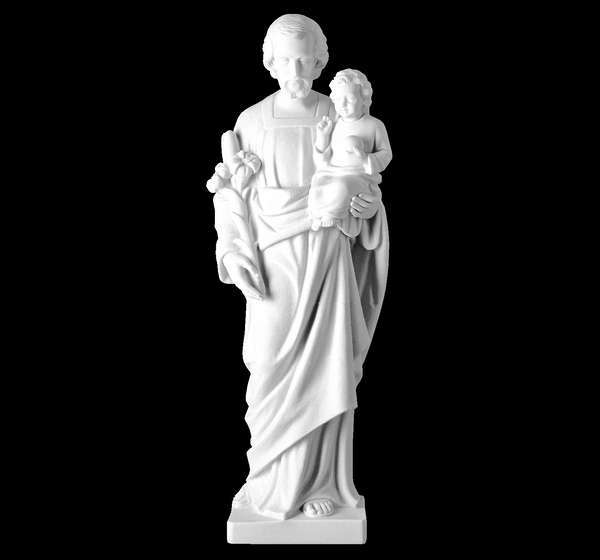 7120 SYNTHETIC MARBLE ST JOSEPH h. 21 cm. 7120B SYNTHETIC MARBLE ST JOSEPH LEATHER FINISHED h. 21 cm. 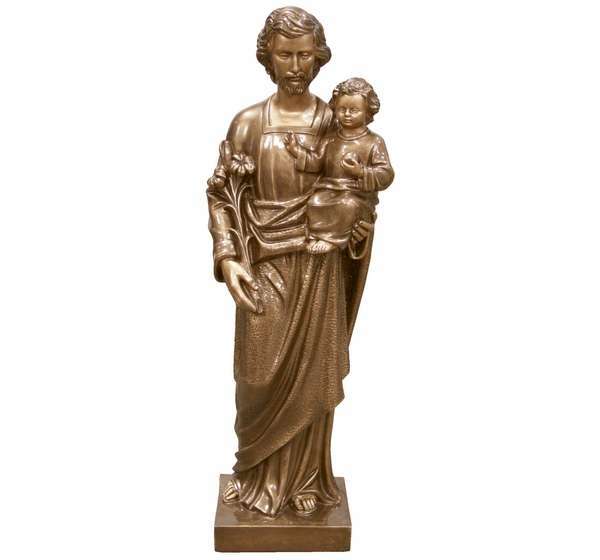 7122 SYNTHETIC MARBLE ST JOSEPH h. 45 cm. 7122B SYNTHETIC MARBLE ST JOSEPH LEATHER FINISHED h. 45 cm. 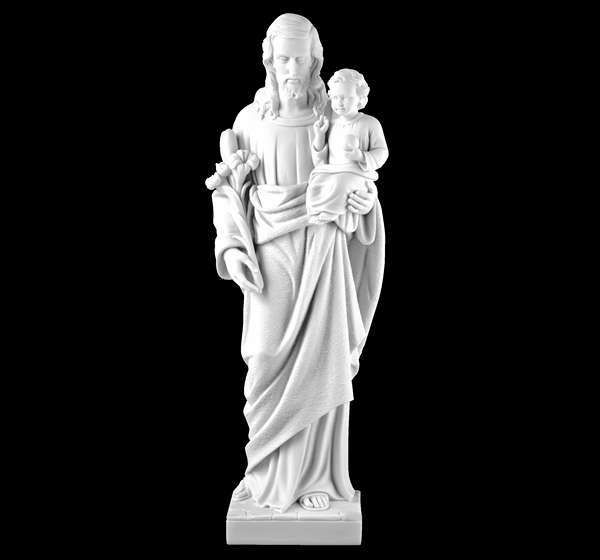 7124 SYNTHETIC MARBLE ST JOSEPH h. 59 cm. 7124B SYNTHETIC MARBLE ST JOSEPH LEATHER FINISHED h. 59 cm. 7126 SYNTHETIC MARBLE ST JOSEPH h. 78 cm.